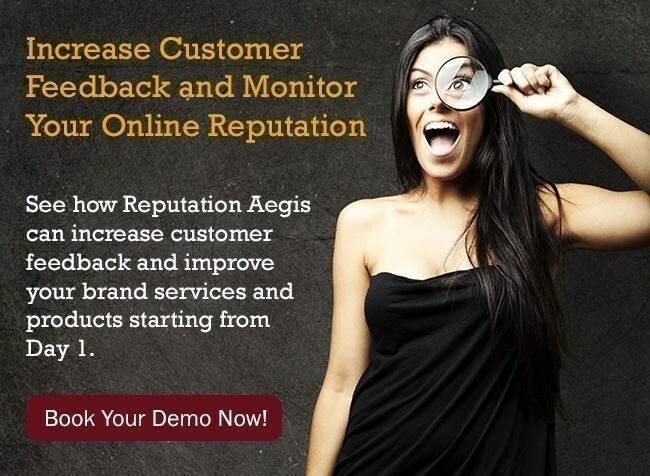 CHANGES: Reputation Aegis reserves the right to suspend / cancel / modify, or discontinue any features at any time without notice, make modifications and alterations in any or all of the features contained on the site without prior notice. Such changes will be posted to the Reputation CRM Facebook Group for your reference and convenience so as to enable you to understand your responsibility as a user. Continued use of Reputation Aegis after any such changes shall constitute your consent to such changes. Product not-as-described: A request based on this reason is addressed on a case-by-case basis and subject to our approval. To prevent this kind of claim from arising, every customer is encouraged to check all public materials (in the form of video overviews, demo links, screenshots...) and use the '14-day Free Trial' before making a purchase. Our demonstration videos and training show the features and functionality of the platform. One Time Activation Fee is NON REFUNDABLE. There is no trial period for the White Label version for Agencies. You will agree to this in the sign up process and we will fight and pursue fraudulent claims or chargebacks to the fullest extent of the law. Service Fees are also NON REFUNDABLE. You may cancel your ongoing service at any time and your service subscription will not be charged again. If you cancel before the first subscription billing cycle you will not be billed the service fees.